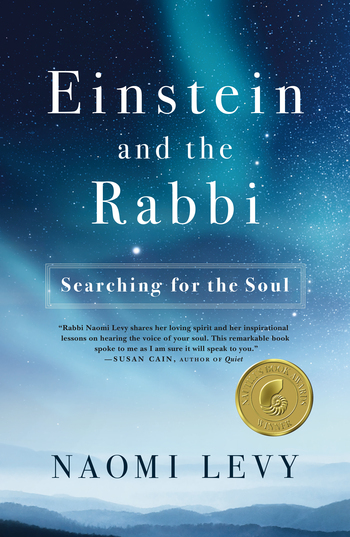 Einstein and the Rabbi is an inspiring and deeply affecting book for people of all faiths, Rabbi Naomi Levy sets off on a three-year exploration of the mystery behind a moving and mystical letter that Albert Einstein wrote to a grieving father about the unity that underlies all existence. 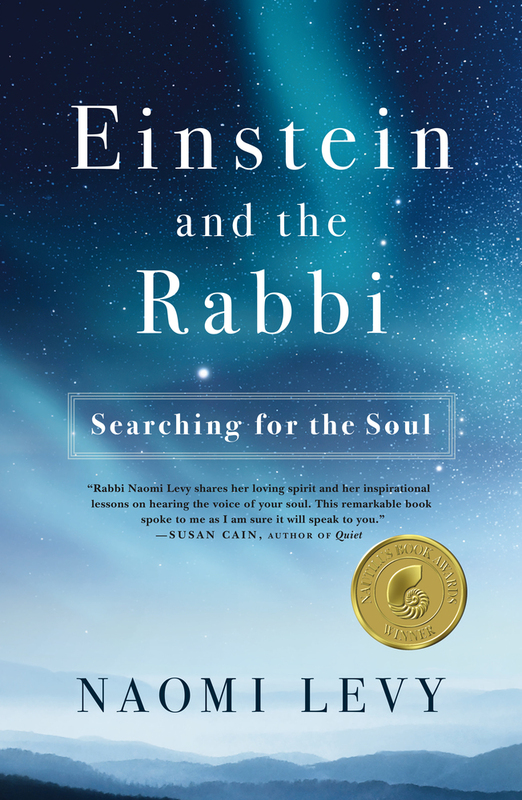 In the letter Einstein perfectly captures what Rabbi Levy has come to believe about the human condition: that we are intimately connected and that we are blind to this truth. Wondering what had elicited such spiritual wisdom from a man of science, Levy leads us on a breathtaking journey full of wisdom, empathy, and humor, all the while helping us to reclaim our souls and glimpse the oneness that has been eluding us, live up to our gifts, and understand why we are here. NAOMI LEVY is the author of the national bestseller To Begin Again, as well as Talking to God and Hope Will Find You. She is the founder and leader of NASHUVA, a groundbreaking Jewish spiritual outreach movement based in L.A. Levy was named one of the top 50 rabbis in America by Newsweek and has appeared on The Oprah Winfrey Show, The Today Show, and on NPR.